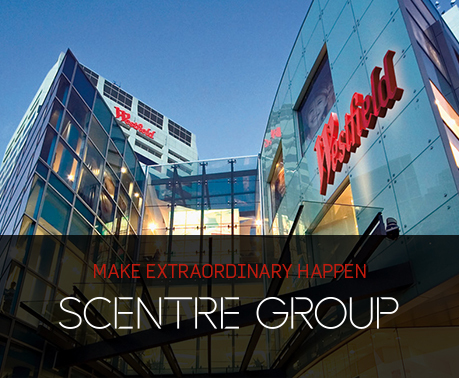 As a Concierge Attendant at Westfield Woden, you’ll be joining a diverse and inclusive team. Your focus is to ensure our customers are left with a positive experience when entering and leaving our Living Centres! Be empowered to rectify and resolve customer issues that’s may arise while on shift.